The RE Camera itself doesn't have a connection to the outside world, it's just a phone peripheral. The camera sends video to the connected phone, then the phone streams it to YouTube. It also has a microSD card slot for storing video locally. The app will also have support for sharing the link of your live channel feed to other services. 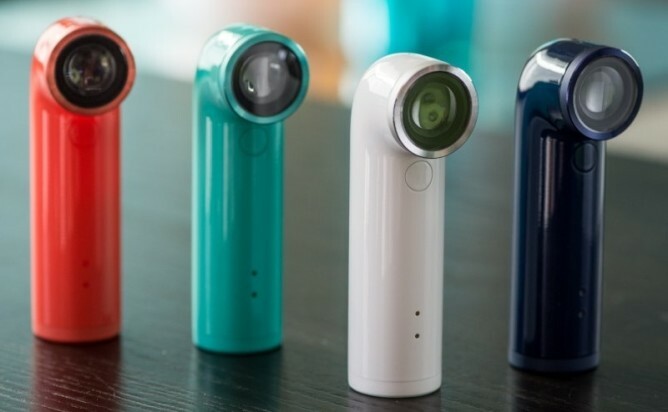 HTC seems quite excited about this whole RE Camera thing, but the company hasn't said anything about sales numbers yet. At $200, this is a pricey accessory that most people won't get much use out of, but who knows? 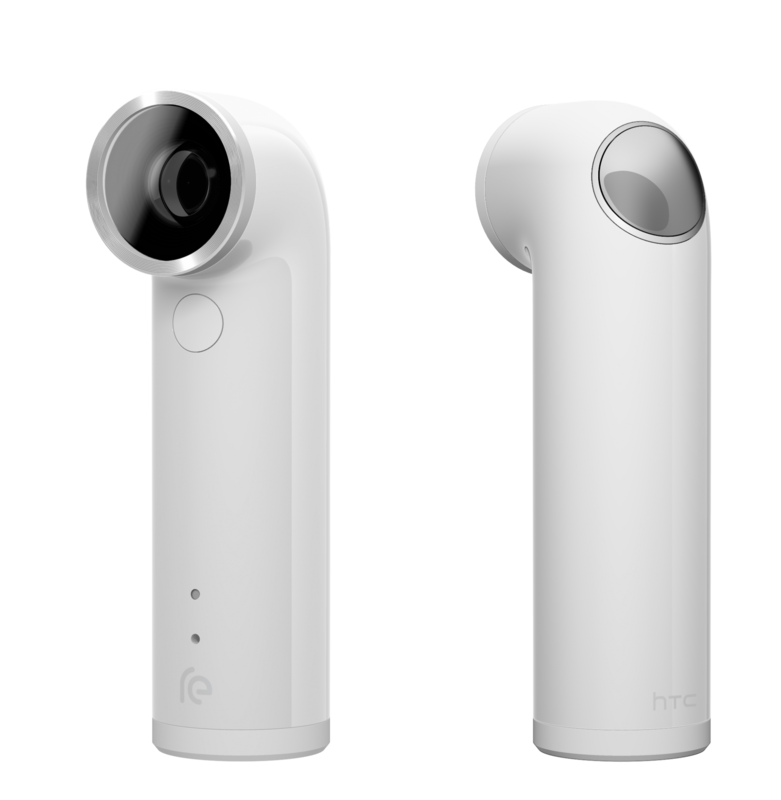 Maybe HTC is secretly selling boatloads of them.